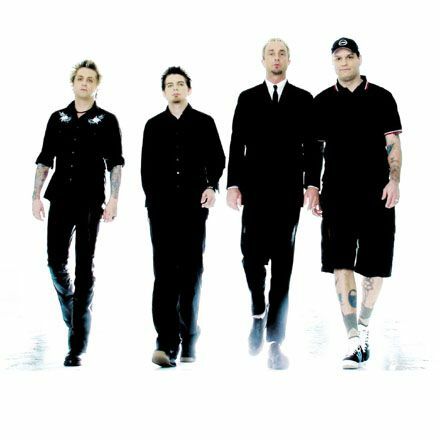 Goldfinger is an American punk rock/ska punk band that formed in 1994 in Los Angeles, California. Currently, the band is composed of vocalist/guitarist John Feldmann, guitarist Charlie Paulson, bassist Kelly LeMieux, and drummer Darrin Pfeiffer. The band is widely considered have been a contributor to the movement of third-wave ska, a revitalization in the popularity of ska music which occurred during the mid-1990s. However, the releases of Open Your Eyes and Disconnection Notice, have been more commonly placed in the punk-rock genre. Apart from the band's music, Goldfinger is also noted for their political activism, particularly in the area of animal rights.